Cruising remains one of the most popular vacations for all types of people, reports Cruise Lines International Association (CLIA), the largest cruise industry trade association in the world. passengers to those that carry many thousands. Having cruised many times on family-friendly to luxury ships, I wholeheartedly agree. Your experience may also confirm that finding; but even if that doesn’t surprise you, some recent trends might. One of the most telling stats is that people from all income levels and all age brackets are cruising. Although 50 percent of cruisers have a household income of at least $100,000, a third of cruisers surveyed have a household income of less than $80,000. Shorter itineraries and ships with fewer amenities are attracting people from all walks of life. “There is a cruise for every travel preference, style, and budget,” says Cindy E’Aoust, president and CEO of CLIA. accommodations for every budget and style of traveler. Even more surprising is that millennials are booking luxury cruises at a record pace. Yes, 24 percent of those young things just starting their careers and families have sailed on a luxury cruise line within the past three years. Even more, 70 percent of millennials say they will definitely book a cruise for their next trip. Seems they have discovered that cruising is fun and budget-friendly at any age and not just for gray heads with canes. One reason cruises are so popular with millennials, as well as other generations, is that cruising gives them a sample of many different destinations and allows them to decide on places they want to return to later, whether on another cruise or a land-based trip. 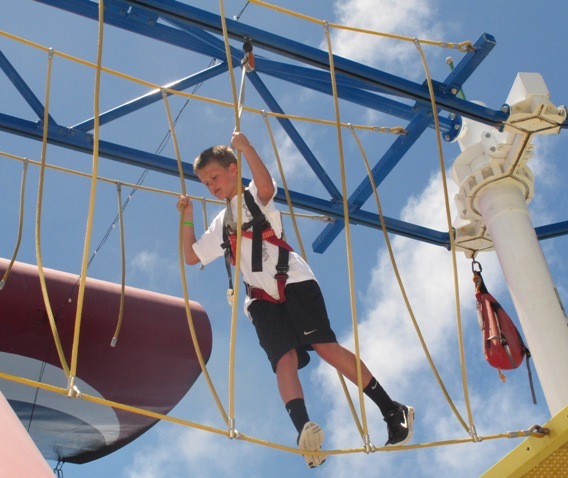 And there’s a high return quotient: Nine out of ten people say they will cruise again. golf appeal to all age groups. 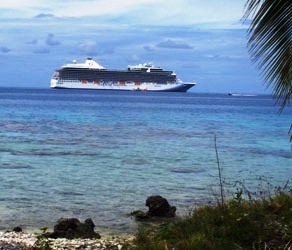 Another trend: Cruisers like to travel with groups of familiar people, so a cruise can be the perfect family vacation. Although four out of 10 cruisers say they are interested in child care services onboard, only 13 percent actually use those services. Could that be because entertainment and activities are designed to be enjoyable for the whole family? Pure relaxation in the hot tub with a cool one. What kinds of cruises bring clients the most satisfaction? Studies put the number at 81 percent for river cruises and 73 percent for ocean cruises. Not sure what the reasons are but could have something to do with length and pace of cruises. Since a prime reason for choosing a cruise is relaxation, a slower paced river cruise fits that bill. Travel agents are also in on the game. Knowing so many clients enjoy cruising means that travel agents are likely to recommend this vacation option. With so much variety in the cruising industry regarding destinations, length of cruise, type of ship, activities, and luxury level, it’s easy for travel agents to find something that works well for each client. 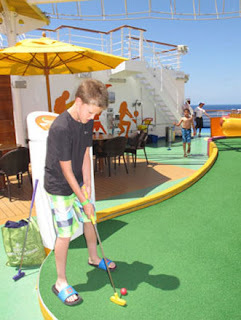 are fun for all ages--kids not needed to try these activities! No matter what your reason for going on a cruise, you can find one that works for you and will leave you wanting to cruise again. We have certainly found that to be true.